With all the leaks focusing their attention on iPhone 6s, we finally have information regarding Apple’s 5.5 inch screen sized iPhone 6s Plus. According to the information gathered from leaked images, we now know that iPhone 6s Plus will be sporting a much more robust chassis as compared to the company’s previous generation iPhone 6 and iPhone 6 Plus. 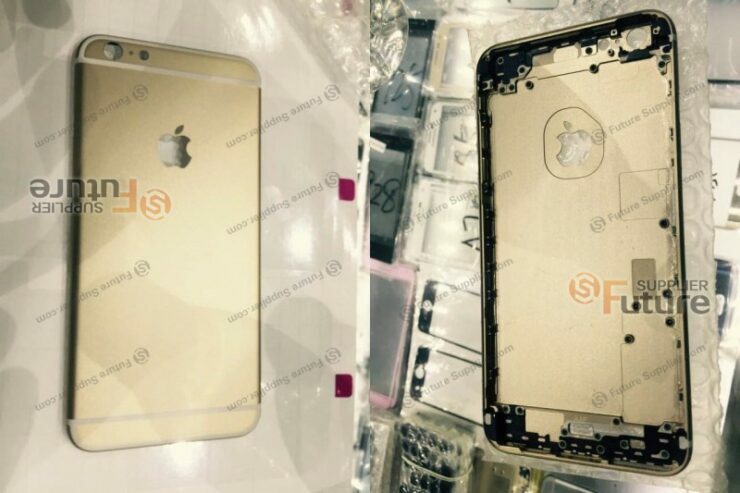 According to Future Supplier, several images of Apple’s upcoming flagship phablet iPhone 6s Plus were shared. It appears that Apple has finally learned its lesson concerning the Bendgate controversy, which is why the company looks to incorporate a much more robust chassis on to its iPhone 6s and iPhone 6s Plus. If the leaked images show that iPhone 6s Plus sports a much stronger build compared to iPhone 6 Plus, then you can rest assured that iPhone 6s will also be assimilated with the same type of body. 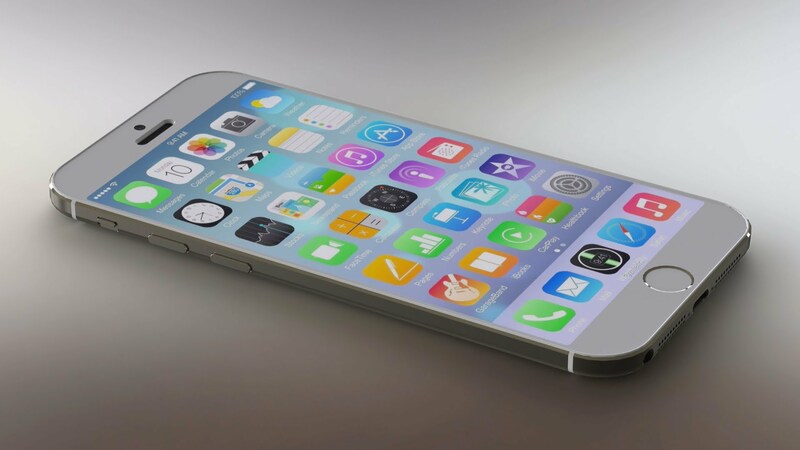 The source also detailed several differences that separated the construction of iPhone 6 Plus and iPhone 6s Plus. A less discerning eye might not be able to make out the difference, but if you take a closer look at these images, you will definitely be able to match out those differences. 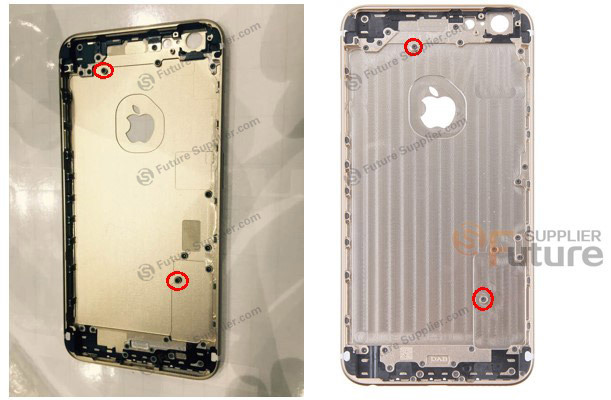 For starters, two screw holes (image present below) present on the left is the iPhone 6s Plus rear side, which used to hold the loud speaker together. In contrast to iPhone 6 Plus, that screw is positioned slightly higher compared to the previous generation flagship device, indicating that Apple will definitely be using a different loud speaker in its upcoming smartphones. As for the remainder of the specifications, iPhone 6s Plus will be featuring Apple’s A9 SoC, coupled with a Cat 6 LTE modem, and a 12 MP rear camera sensor that has the ability to record 4K resolutions at 240 FPS. Previously, we reported that Apple might be ditching a 16 GB iPhone 6s model and replacing it with a 32 GB one, so it appears that the company will be following the same suit with its larger screen sized variant. It appears that in addition to housing impressive hardware specifications, Apple will also be making sure that it strengthens the exterior part of its smartphones too. Looks like we are going to have to wait for more details in order to confirm which chassis will be present in these devices. Stay tuned for more details.